Sierra was diagnosed with a condition called immune mediated thrombocytopenia where her own body attacked her platelets leaving her at risk for fatal hemorrhage. 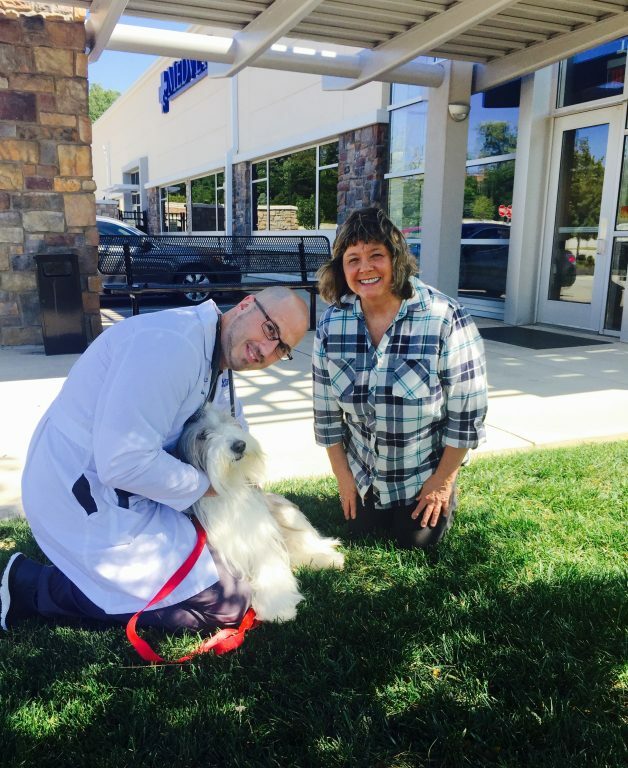 With the help of Dr. Della Ripa, her disease is in remission. Here she is stopping by to see her favorite doctor and say thank you!